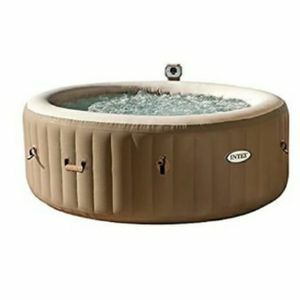 Are you looking for a Hot Tub Supplier in Surrey, Surrey? Our catalogue includes 10 companies available in Surrey for hire. 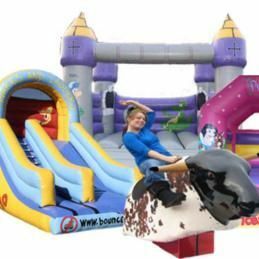 About: Hi, we are a Bouncy Castle Hire Company hiring everything inflatable from inflatable games, Disco Domes to Inflatable pubs. 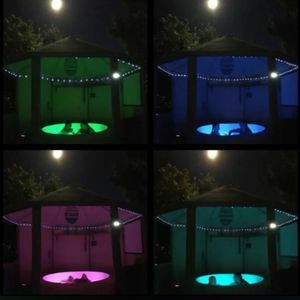 About: Thames Valley Tubs is a family run local supplier of Hot Tubs, Bell Tents and party packages! 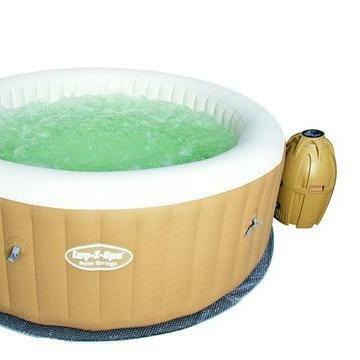 We provide hot tub hire throughout the year and bell Tents In Spring and Summer only. Recent review: Brilliant hire service. 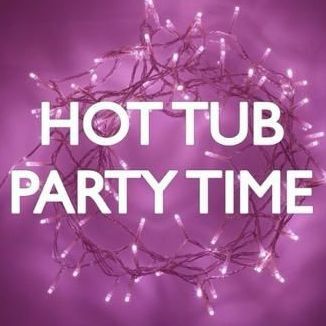 We booked 2 hot tubs for a private corporate event and were greeted by a lovely technician who installed the hot tubs very efficiently. Will definitely book again as it was a great addition to our party. 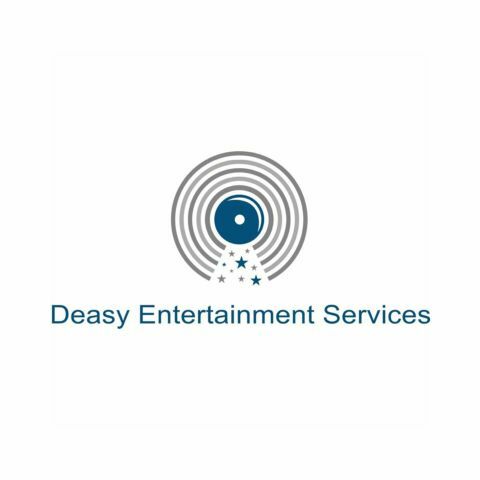 About: We are the leading entertainment specialists in the Midlands and aim to provide a reliable yet friendly service. 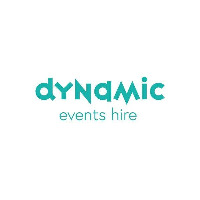 We offer a range of services from DJ's to Photobooths, LED Dancefloors, Smoke/Haze Machines, Bubble/Foam Machines, Ground Stacked Sound Systems to accommodate up to concert sized venues. 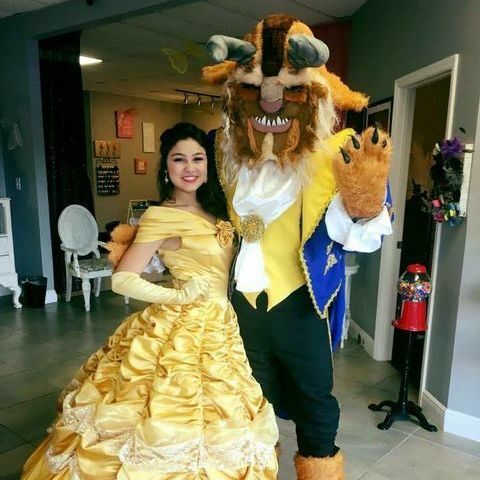 About: We specialist in Dinosaur, Unicorn, Super Heroes & Princess parties. Tyrant the T-Rex is a 4meter long fully mobile Dinosaur that runs, roars, blinks and whips his tail. We also have a whole range of Super Heroes and Princess characters that will create very happy memories. It's my sons 9 birthday party and its outdoor party at my garden . i need zorb football to complete his party. the wedding reception will be both indoors although there is also an outdoor area. i would require a smoke machine mainly for our first dance, maybe lightning too or sparkles, depending what is in-store. 5th birthday party - just missing a bubble machine! hope to get quotes asap. Hi, we have friends gathering, around 6 adults and 6 children, we need something that fits around 6-8people. 6 year old Garden party. 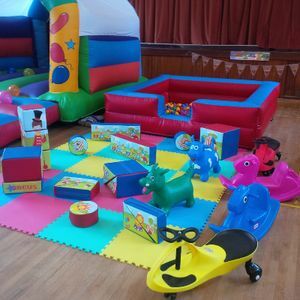 I'm looking to hire a small snow and bubble machine for the 16th July. It's for 15th birthday party at our local community hall. Looking for foam machine, and please send your quotes. My brother with his friends is celebrating his birthday party in two months. On this occasion he asked to help with organisational matters, entertainment is done, remains only music. Could you help me with music equipment rental? We are on a tight budget. Are you availiable on September, 17th? We are looking for a snow machine for our corporate party in office building. Also, we need jukebox and karaoke equipment to be delivered and set up at 3 pm. Our budget is under 400. Hi there. On October 22nd my sister is getting married. We have a rich entertaining program, but she looks for a stage package and music equipment. We are celebrating in a private garden and there will come up to 80 people. What is the cost for 8 hours usage? For wedding evening approx. 100 people we are looking for smoke machine, silent disco equipment, portable loo, and stage equipment... Will appreciate if you send a quote for generator rental... Willing to pay upfront. Hello poptop! I am going to celebrate my wedding this August. I need such equipment: music, smoke machine and strobe lighting. We have booked a small venue, about 90 people. Please respond me ASAP! Wedding evening approx for 100 people, music equipment, smoke machine, lighting equipment, portable loo, generator hire for 8 hours since 12 pm. Pay upfront. Event is on Saturaday, 15th July 2017. Good morning Eugene! Required karaoke system hire for my hen party. How many songs are preloaded in karaoke songbook? I need songs for younger generation like Taylor Swift, etc. What is the price for delivery and set-up? Thanks for quick response. Peace..
Hello poptop. I’m responsible for the Christmas party that is held on office building for aroud 100 people. I am just wondering is it possible to set up a snow machine indoor? Will it be comfortable for our guests? Contact me asap. We need a great sound at the right price for very important event - our company's anniversary. Can you provide with PA ssytem on June, 28th? As well, do you have delivery service?